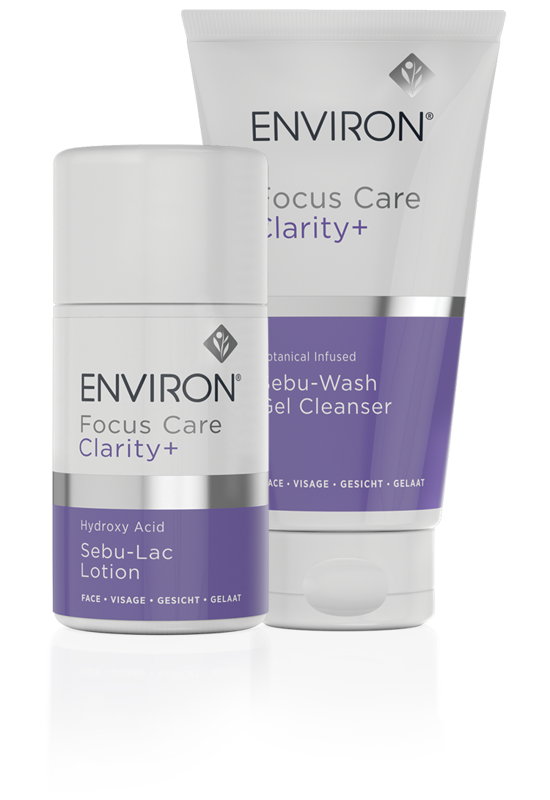 Environ is a globally recognised and loved Professional Skin Care brand that is built on science, beauty and care. Environ believe that skin has a life and that vitamin A is the “oxygen” it needs to look healthy and beautiful for life. It is for this reason that they actively pursue skin care science to skilfully and consistently develop best-in-class, scientifically researched and developed products that work with skin. Environ’s unique and highly effective Vitamin STEP-UP SYSTEM™ helps skin to become gradually more comfortable with increasing dosages of vitamin A and other ingredients thereby reducing the likelihood of a skin reaction. It is for this reason that Environ Skin Care products can only be purchased from trained and authorised Environ Skin Care Professionals like us. The introduction of vitamin A into skin care formulations was a ground-breaking development in skin care. Dr Des Fernandes, rated amongst the top five plastic surgeons in the world, was a pioneer in this field in the 1980s. He was the first to use vitamin A in high enough doses that help counteract the harmful effects of the environment, pollution and stress, and create the appearance of radiant, visibly improved skin. Vitamin A has become the cornerstone ingredient in the Environ skin care philosophy. It is an essential skin nutrient that has to be replenished every day for skin to appear healthier and more resilient. Combined with other essential nutrients, like antioxidants and peptides, the long-term enhancement of the appearance of the skin becomes clearly visible. 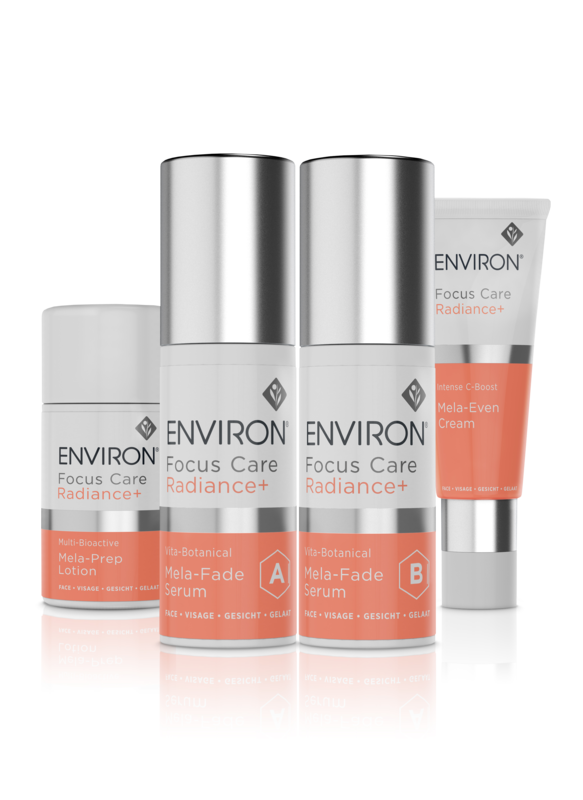 Backed by constant research, new and even more effective products are continually being introduced to the Environ range. We are one of only a few salons in Liverpool that stock the exclusive brand Environ. from us so you can enjoy them at home.